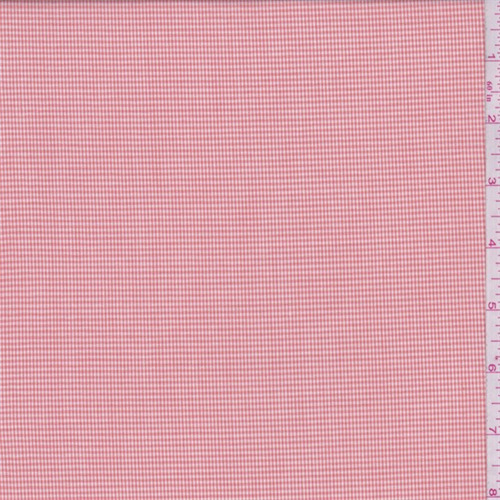 Very lightweight yarn dyed gingham micro check 100% cotton shirting. Soft feel with a nice drape. Suitable for blouses and shirts. Machine washable.